The Australian Government, together with state and territory governments is reviewing the current National Disability Advocacy Framework (the Framework). 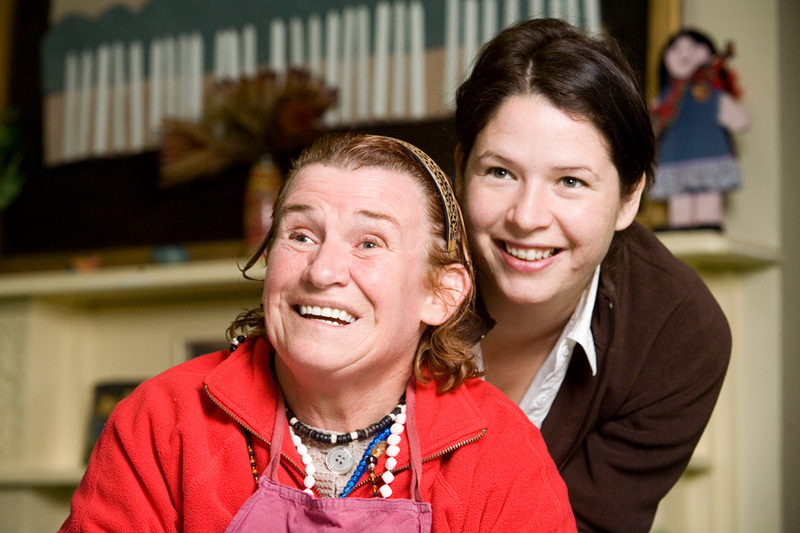 We want to ensure it continues to meet the needs of people with disability in a changing disability environment. We want to hear from people with disability, their families and carers and disability advocacy agencies to help inform development of the new Framework. The discussion paper outlines the reasons for the review and included questions to use as a guide when developing responses.